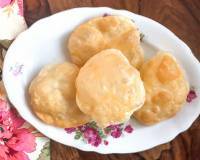 Puris like we all know, is made by flattening the dough into circle shapes and deep frying them in a pool of piping hot oil, resulting in puffed puris that are soft whe you tear into them. 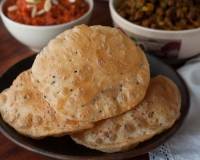 A classic puri dough is made with whole wheat flour, salt,and a few drops of oil. 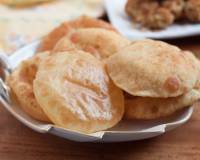 It is then flattened into palm sized puris and deep fried in cooking oil. 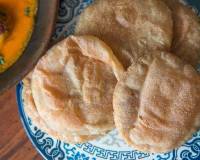 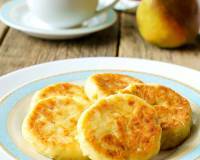 There are a lot of varieties of puris that can be made. 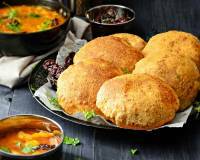 The dough can be made with different flours like corn meal, bajra, gram flour, amaranth flour, semolina or even all purpose flour. 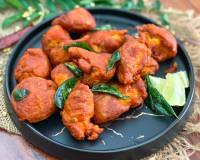 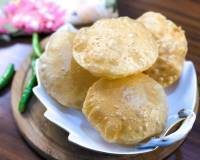 Puri dough is often made with a wee bit of curd to make them super soft. 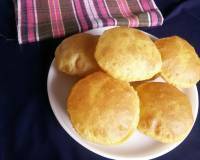 Puri dough can also be made with cooked dal. 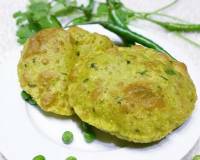 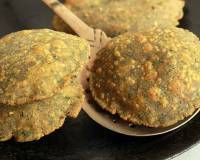 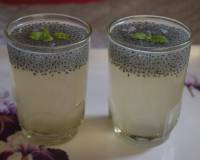 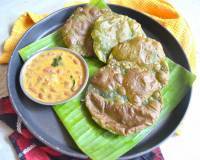 The puri dough can also be made by adding some chopped greens like spring onions and fenugreek leaves or spinach puree to can be added too. 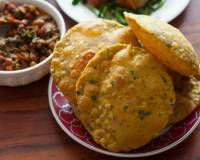 Many a times puris are stuffed as well.Sometimes with pre cooked dal or even peas . 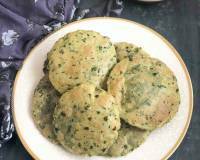 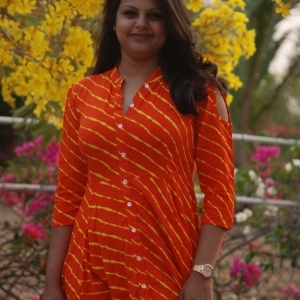 Although requires just simple salt, other flavours like dry spice powders, ajwain, jeera and kalonji too lend lovely earthy flavours to the puris. 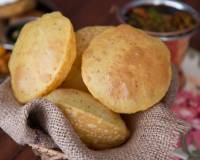 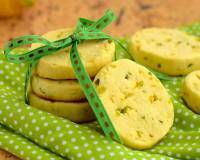 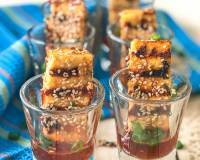 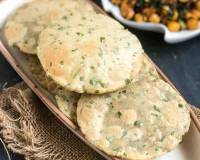 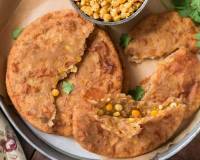 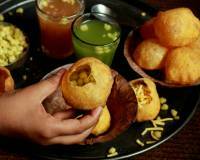 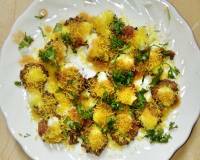 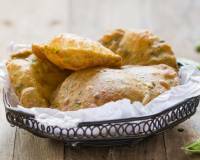 These puris can be paired with aloo subzis, kheer and gravy based sabzis too. 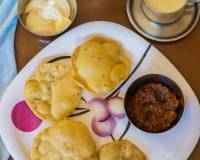 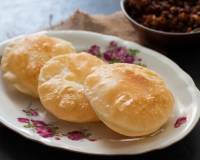 Puri with kheer is a classic breakfast combination up north of India and not to forget yet another classic combination offered to the deity during Navaratri on the eighth day or ashtami as we call it is puri, halwa and chana. 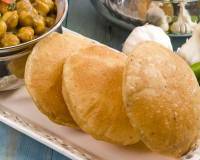 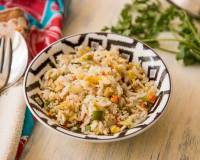 They are served either at breakfast, lunch or dinner too. 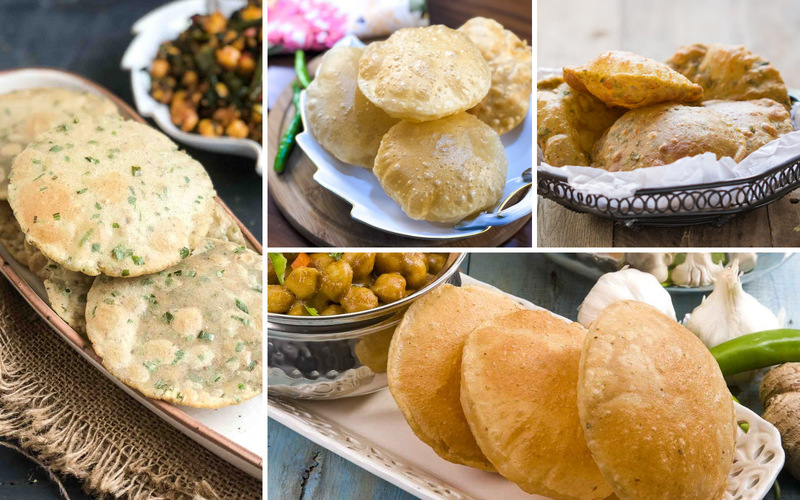 Take a look at some of the combinations with which puris can be served.